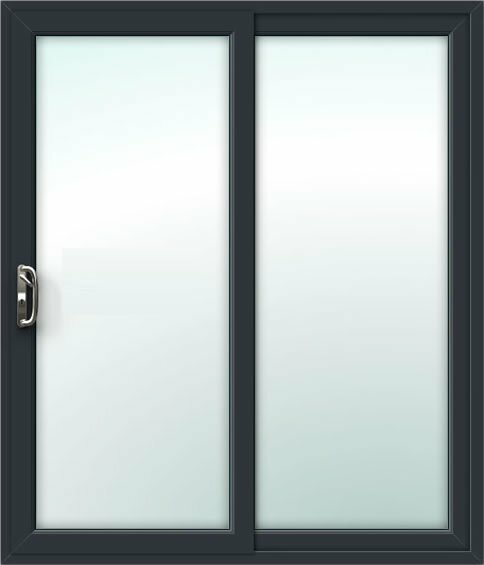 Our 2 Pane aluminium patio door combines practicality with flexibility and does not compromise on its ability to retain both heat and security. If you want to blur the boundary between exterior and interior a patio will achieve this in your home. With a multi-point locking system that is practical and secure, you can be rest assured that despite the large size of the opening, your home will still be as secure as possible.